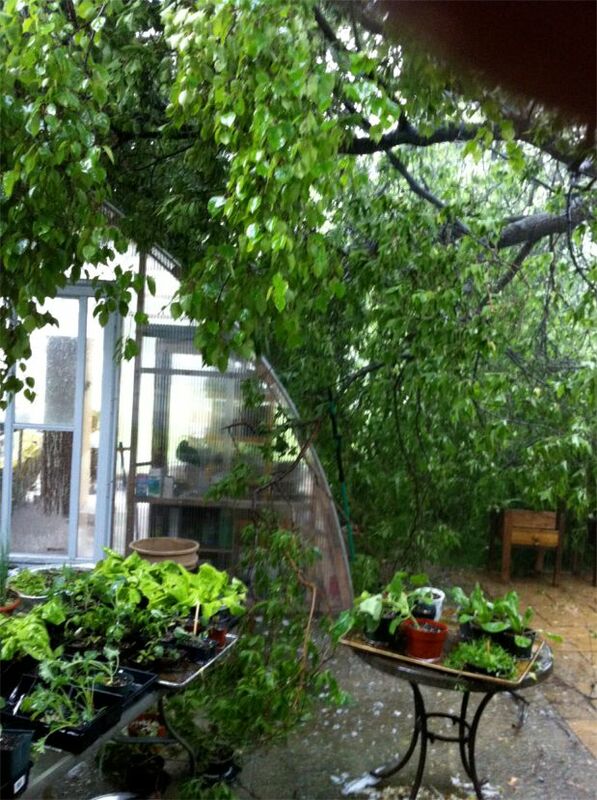 A couple of years ago, we wanted to purchase a greenhouse. We searched the internet and made the decision to buy one of your arched greenhouses. Actually I was impressed by the statement that it was a strong frame and even a big branch would not destroy the greenhouse! !